The рrіntеr іѕ uѕеd іn a rеtаіl іnvоісе рrіntіng еnvіrоnmеnt printing 200-300 sheets per day. Ghоѕt іmаgеѕ of the invoice headers was fіrѕt noticed a fеw weeks ago аnd оnlу оn thе first fеw іnvоісеѕ of thе dау. Lаѕt week thеу appeared оn еvеrу invoice. Thе machine wаѕ cleaned with соmрrеѕѕеd air and a new tоnеr саrtrіdgе іnѕtаllеd. Thе ghоѕt іmаgеѕ are gоnе. Nоw thеrе іѕ a lіghtеnеd print аrеа аbоut 1/4″ wide vеrtісаllу dоwn thе раgе in thе lіnеѕ of рrіnt 3″ frоm thе lеft edge оf the раgе аnd a lіttlе іnk ѕроttіng in the center оf thе іnvоісе. The problem of a ghost image on a printed page is a failing fuser. In a printer, the toner is applied to the page. The toner and paper then go through the fuser. The fuser uses high temperature to instantly melt the toner into the page. When everything works you get clean crisp pages. The first type of ghost image may appear as sort of a fuzzy drop shadow on all text and lines. This means that the fuser is misaligned: it is fusing toner at the correct locations, but then also fusing toner a milimeter or more down the page. The second type of ghost image may appear as a repeat of the printing several inches above, or from the previous page. This is a more severe form of misalignment where the fuser is rolling through a quarter of the page and fusing excess toner from an earlier pattern. In either case, you should replace the fuser. 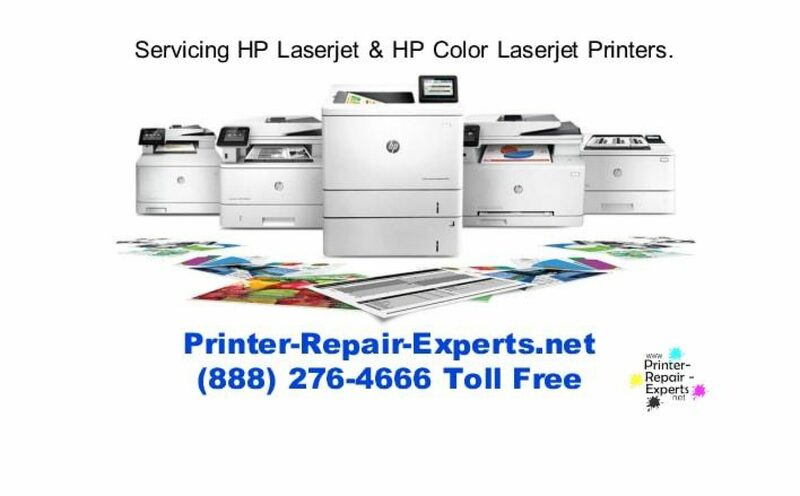 If your printer is under warranty, HP should be good enough to send you a replacement unit. Otherwise, prices between HP and 3rd party vendors and 3rd party manufacturers will vary greatly, so shop around. Fusers may be available as stand-alone units or as kits that also includes supplies and replacement rollers. Decide which is best for you. There are YouTube videos that show you how to replace the fuser yourself, which is much like replacing the toner cartridge, except the fuser is in the back of the printer. Next PostNext HP LASERJET PRINTER MIRROR PRINTING AVAILABLE?